Anesthesiologist/Pain Management Physician Specializing in Diagnostic and Interventional Pain Management. Anesthesiologist/ Pain Management Physician Specializing in Diagnostic and Interventional Pain Management. Coastal Spine & Pain Institute now offers a new Video Medical Library available online for your convenience to share with your loved ones in helping to understand the details of your condition and which treatments we recommend right from their home computers or smartphones. Visit our Video Medical library now by clicking here. Coastal Spine & Pain Institute’s doctors and staff look forward to providing you with excellent patient care and helping you or your loved one achieve the best quality of life possible. Coastal Spine & Pain Institute, located in Beaumont and Jasper, with Board Certified Interventional Pain Management Physicians, Dr. Daniel Harris and Dr. Joshua Allen, take a multi-disciplinary approach to relieving chronic pain and improving quality of life. How Pain is Treated ? Most patients suffering from chronic pain benefit from a multi-disciplinary approach to treatment. Our Pain Management Specialists are able to perform the most advanced minimally invasive procedures at a local outpatient facility with little to no downtime. We also offer in-office injections for joints and inflammation which can be given during an office visit. These can be combined with Physical Therapy, Chiropractic Care, properly managed medications when necessary, and psychological treatment for those needing support to get back to a healthy lifestyle. Coastal Spine and Pain Institute located in Beaumont and Jasper with Board Certified Interventional Pain Management Physicians, Dr. Daniel Harris and Dr. Joshua Allen, take a multi-disciplinary approach to relieving chronic pain and improving quality of life. Our physicians and our highly qualified nurse practitioners bring both compassion and understanding with a personalized approach to pain care. Coastal Spine and Pain Institute has a history of excellence and recognized experience in South-East Texas bringing the latest advancements in minimally invasive procedures. Our practice is exemplary in standard, registered with the state and following state guidelines. 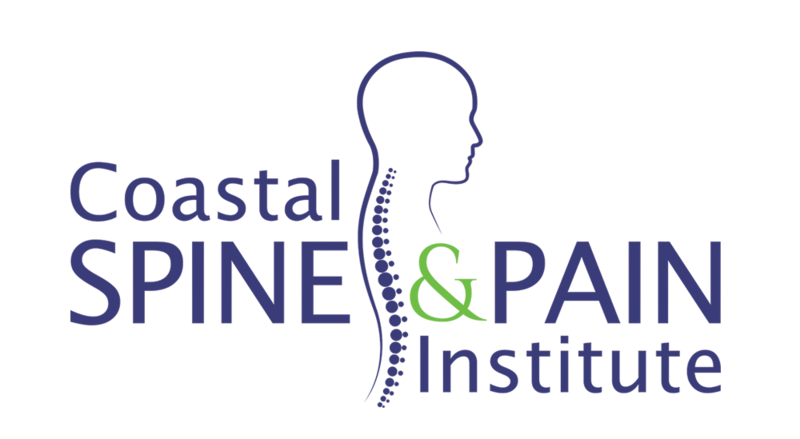 Coastal Spine & Pain Institute is dedicated to providing the best patient care possible through making your experience with us as pleasant as possible. We have a spacious wheelchair accessible waiting room and a great support staff to allow you and your loved ones to be comfortable. Our doctors and nurse practitioners are knowledgeable and caring and try to explain in understandable terms everything you need to know about your condition and what options you have for treatment. More than 100 million Americans suffer from chronic pain, according to a report from the Institute of Medicine (IOM). The Goal of pain management is to return a person to the highest level of function and independence possible while improving the overall quality of life. Chronic Pain can interfere with the simplest of tasks in everyday life, including things as basic as dressing and putting on shoes. Whether chronic pain is stemmed from the spine or joints, when treated, can give people back new freedom and enjoyment of the things they love most. Copyright © 2019, Coastal Spine And Pain Institute is Powered by A La Carte Solutions.